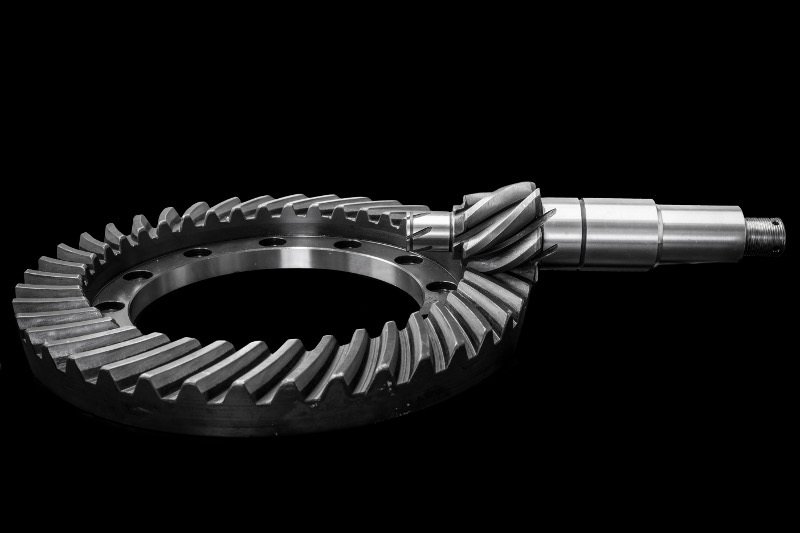 We specialise in the manufacture and supply of all kinds of gears according to drawings or samples; always adapting to the needs of our clients and always maintaining the highest quality standards. 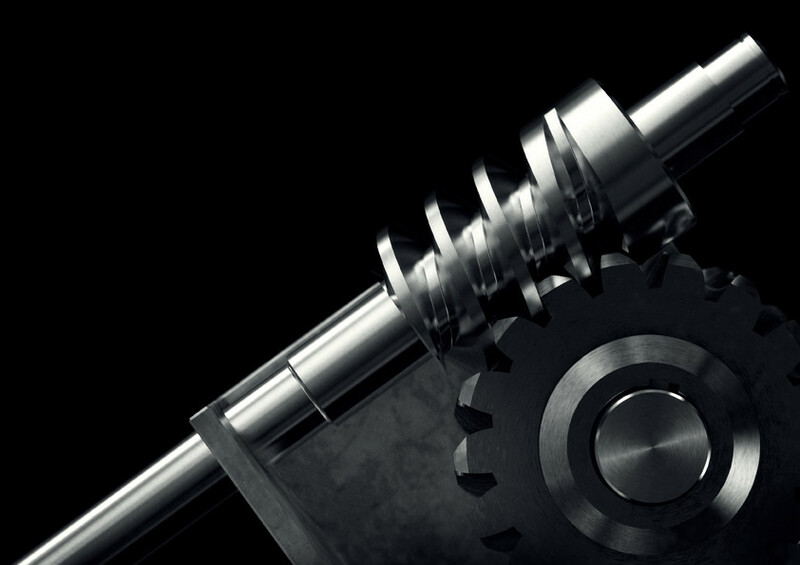 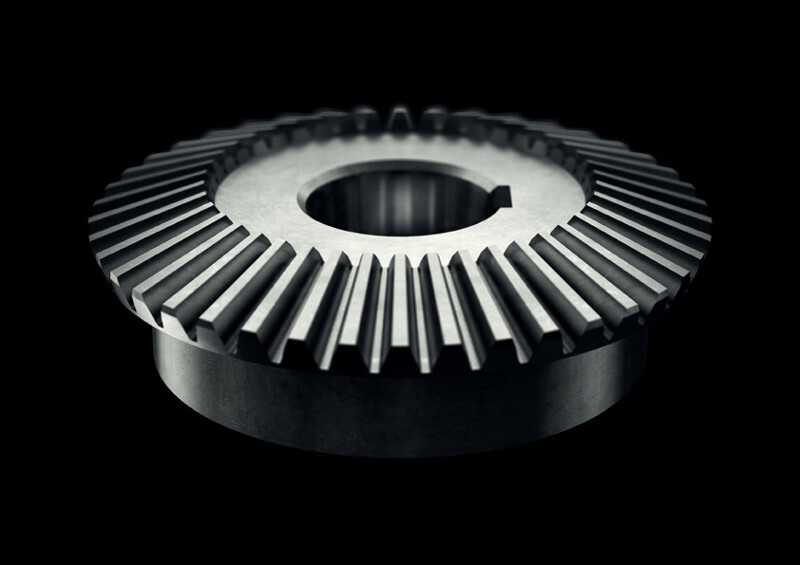 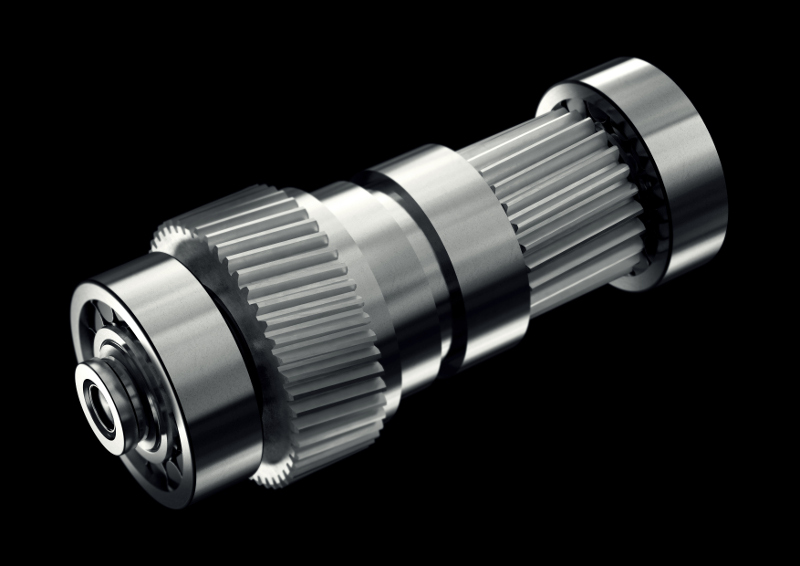 Our production facilities can manufacture a broad range of gears: spur, helical, flank-ground, straight-bevel, spiral-bevel, internal tooth, worm, concave crown, sprocket, rack, pulleys and drive shafts, etc. 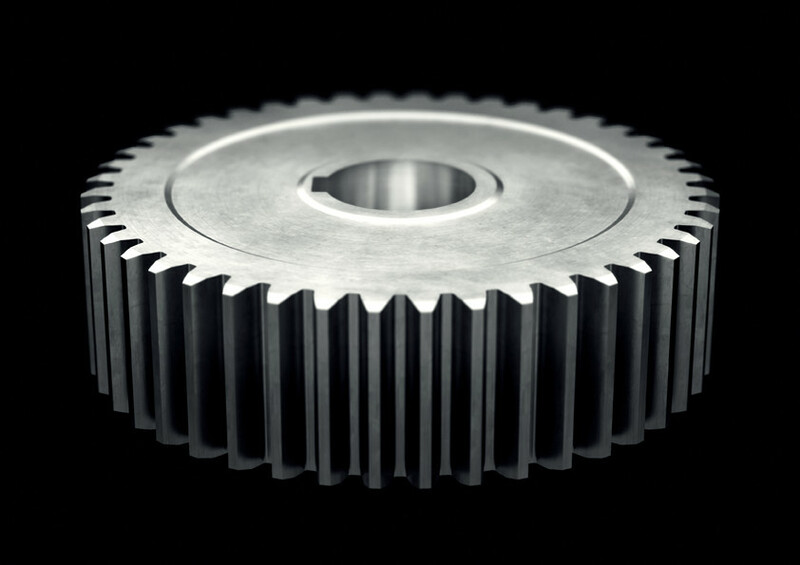 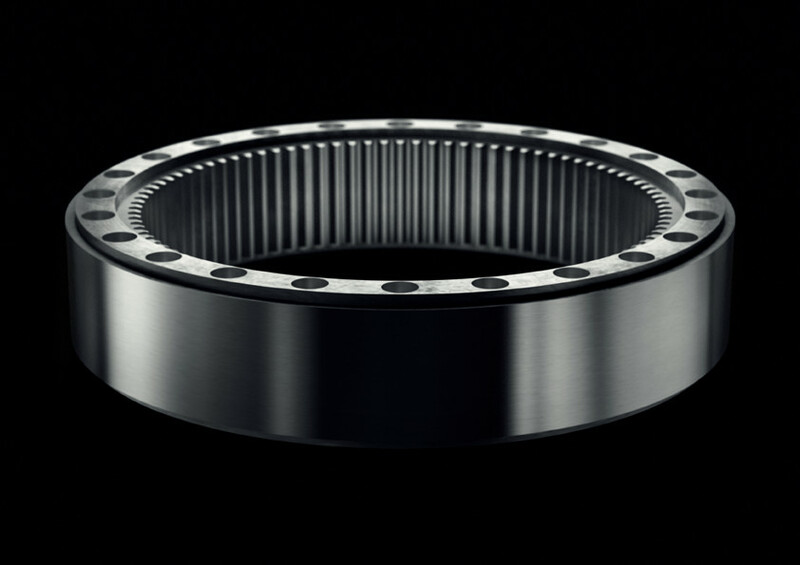 In order to guarantee the quality of our gears, we use analysis and inspection methods in all our manufacturing phases in compliance with ISO 9001 standards. 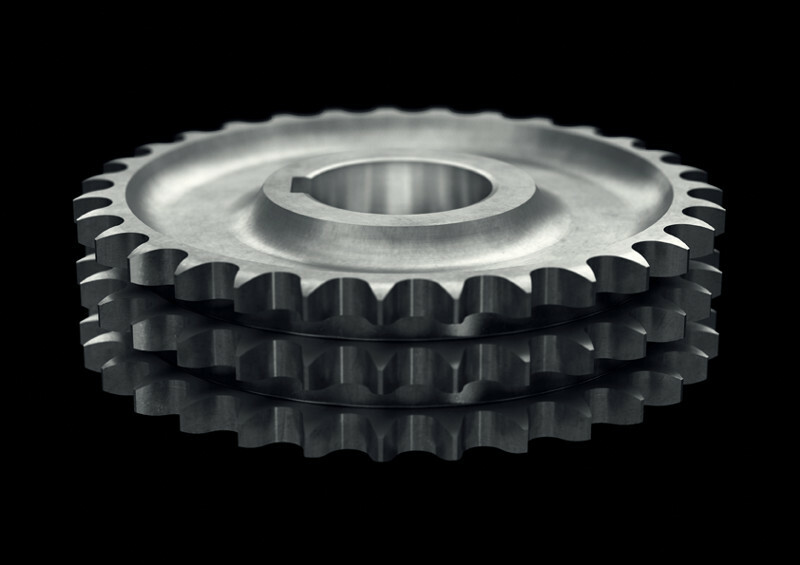 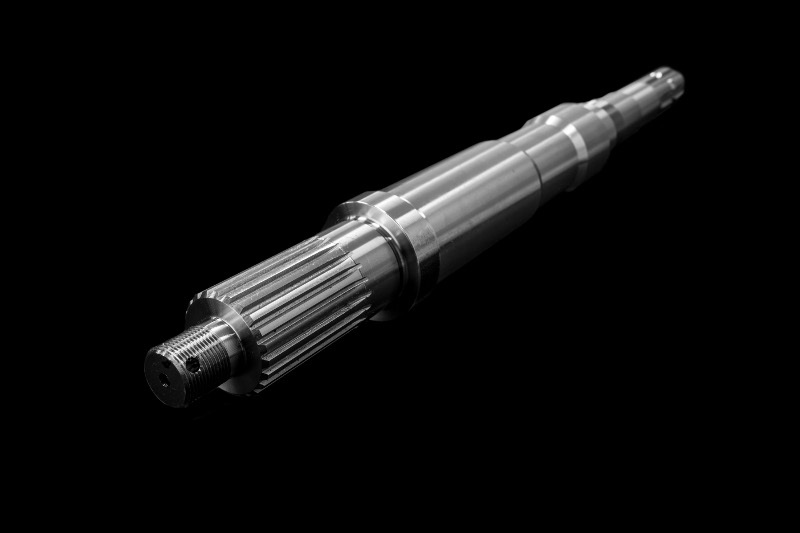 POWER DRIVE IBERICA, is a company forming part of ANEM GROUP, specialized and dedicated to the design, manufacture, repair and distribution of mechanical power transmission elements.